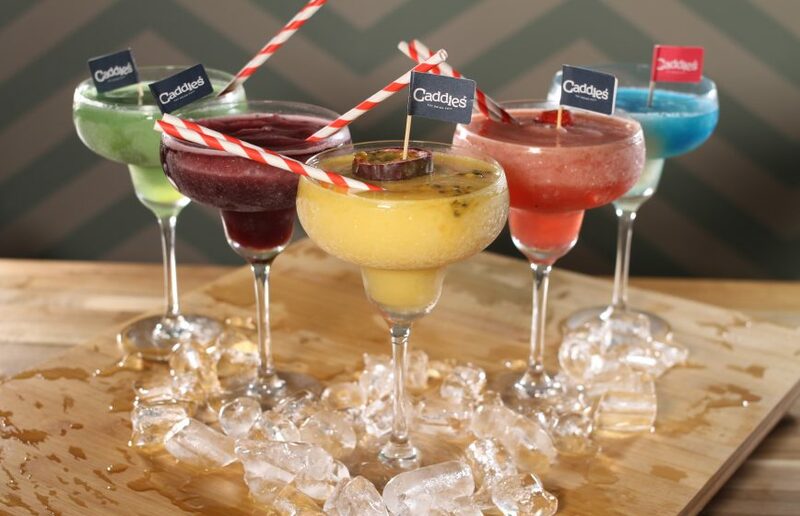 Caddies is a cause for celebration for any occasion. 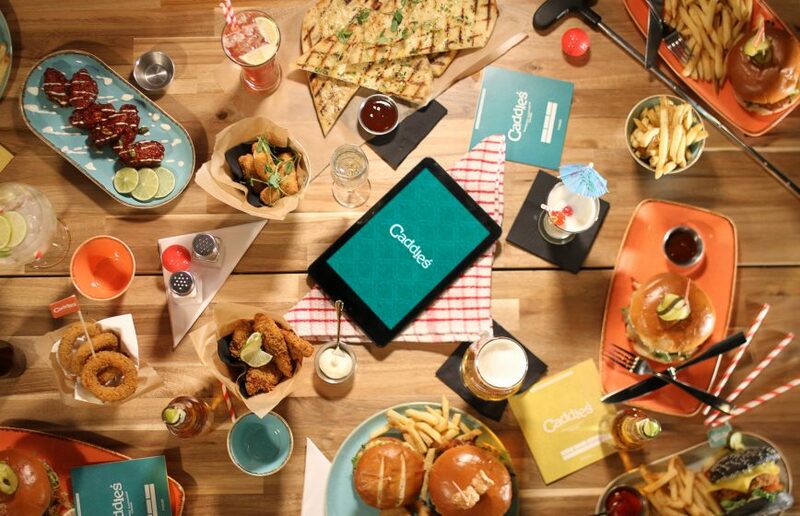 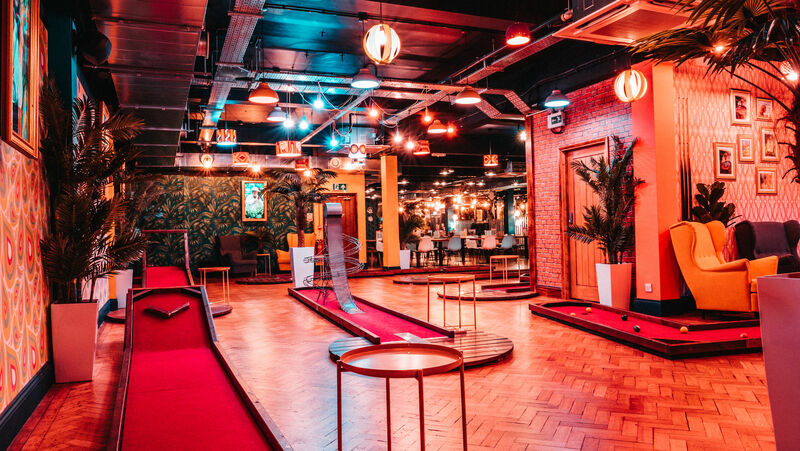 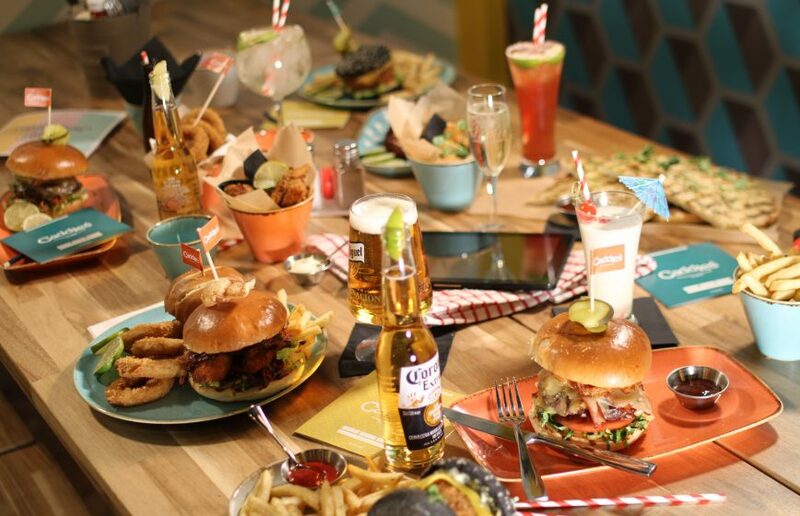 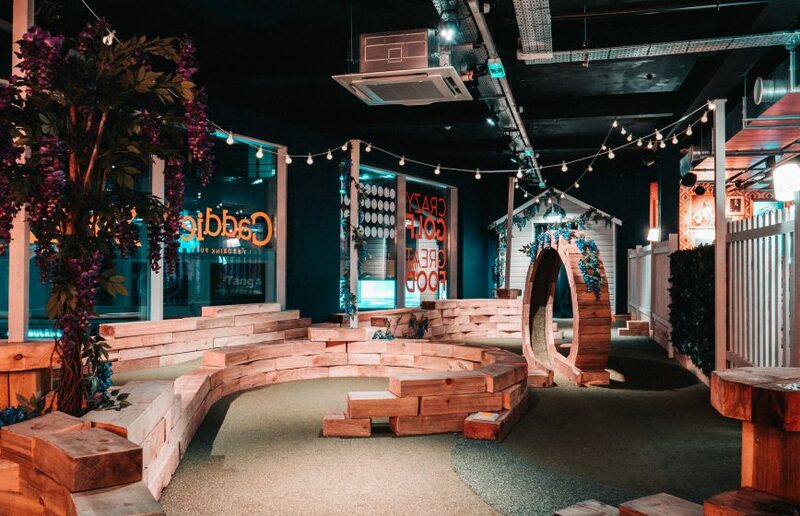 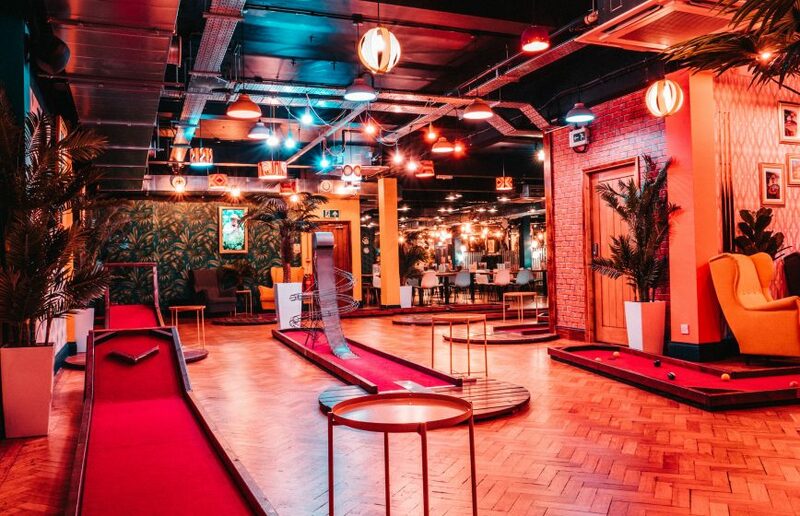 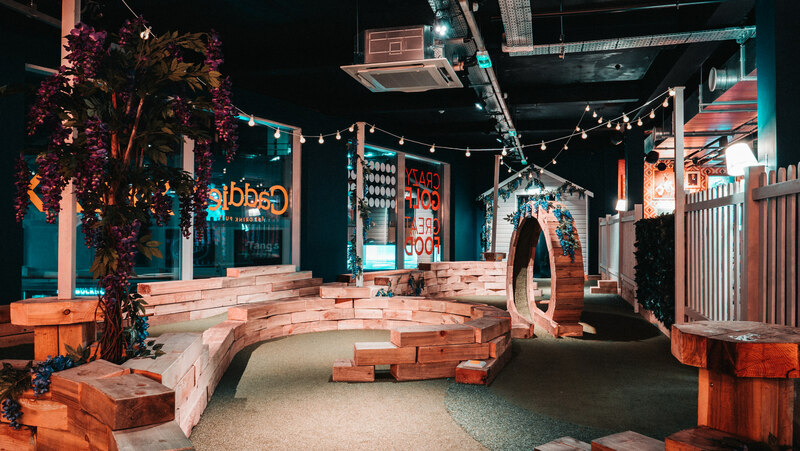 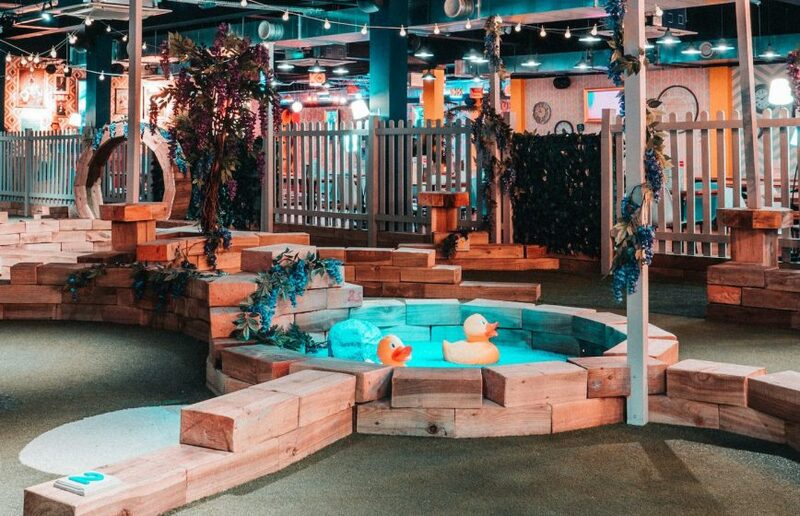 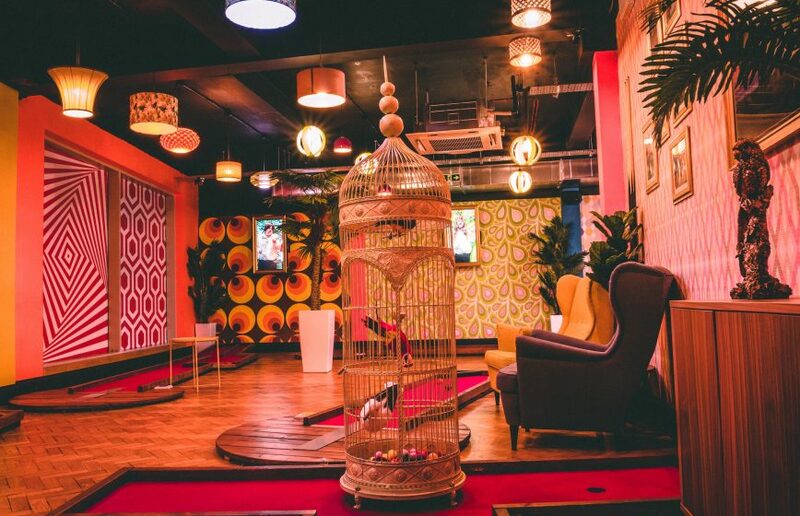 Whether it’s a birthday party, engagement, baby reveal or anything that would be made better with crazy golf, crazy great food and crazy great amazing drinks – we’ve got you covered. 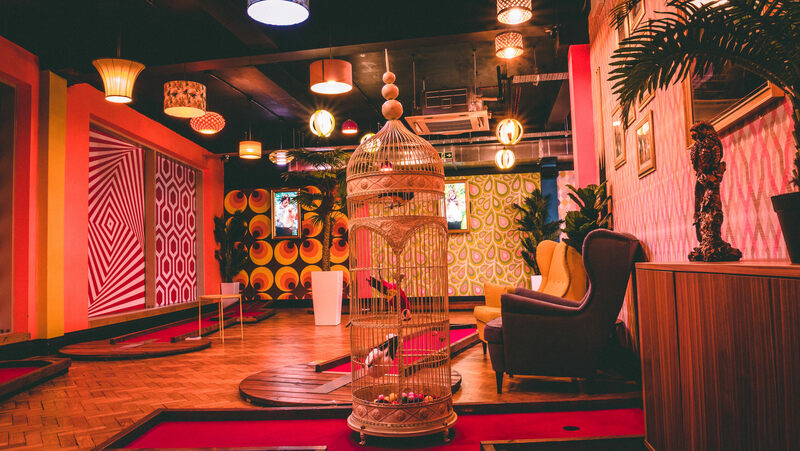 Please Note: We do not offer or accept Children’s Party Bookings at Caddies. Certainly, just click here and select ‘Set Menu’ to view the Group Set Menu. Simply click ‘Enquire’ on the package which you’re interested in, message us with some details (number of people, dates, etc) – and a member of our team will call you within 24 hours to discuss further.